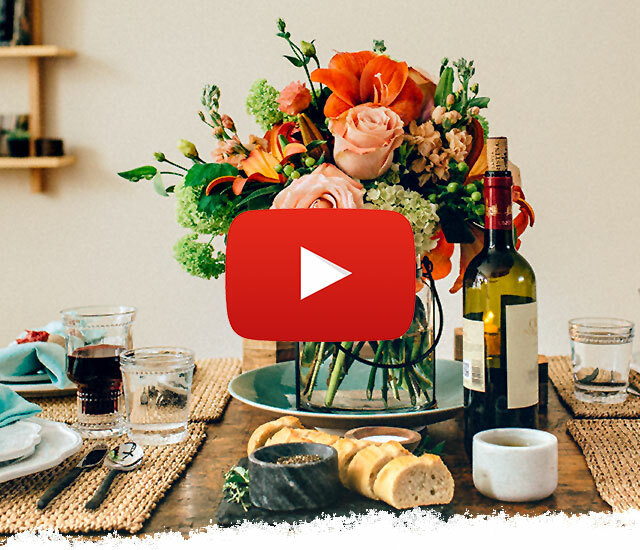 A spring Tuscan table draws inspiration from a colorful, blooming garden and feels fresh and bright. 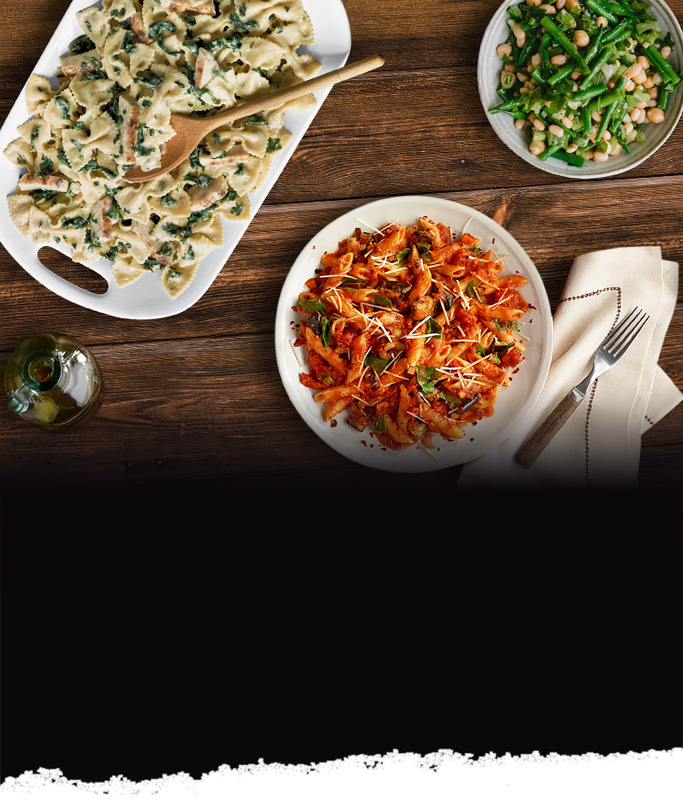 © 2019 Mizkan America, Inc. United States This website is directed only to U.S. consumers for products and services of Mizkan America, Inc. United States. 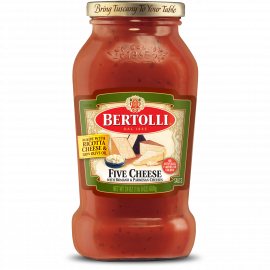 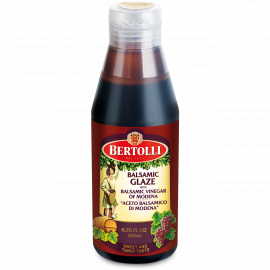 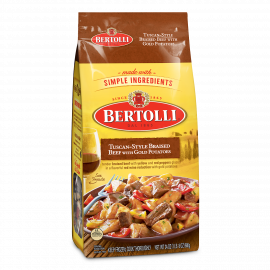 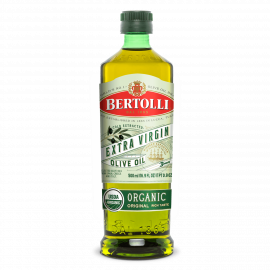 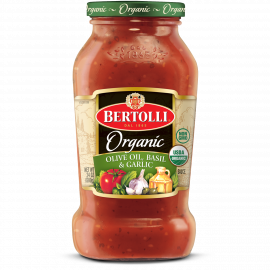 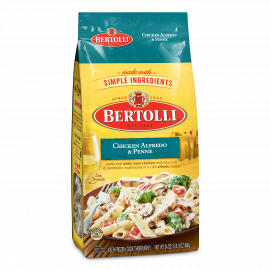 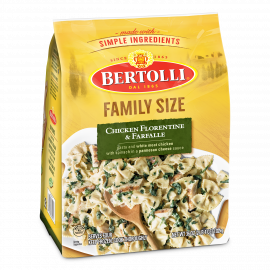 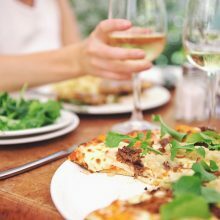 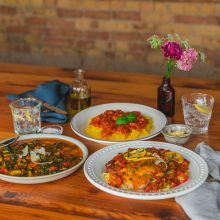 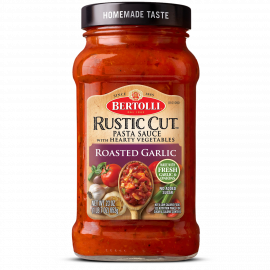 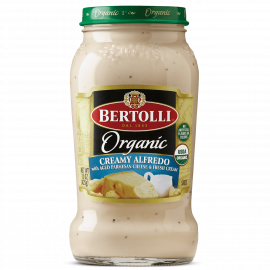 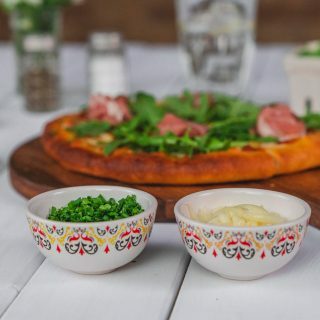 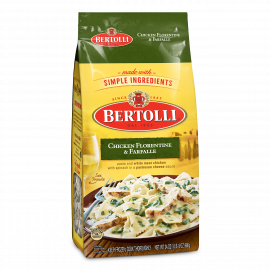 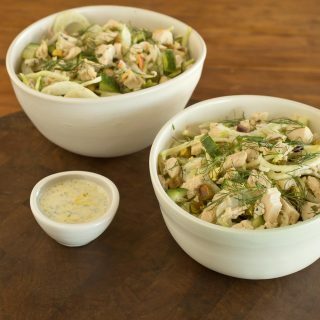 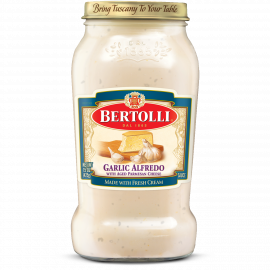 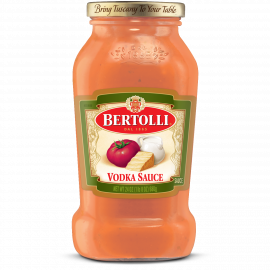 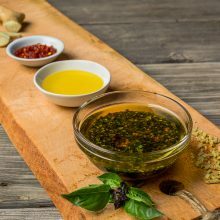 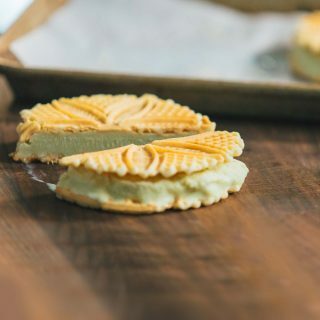 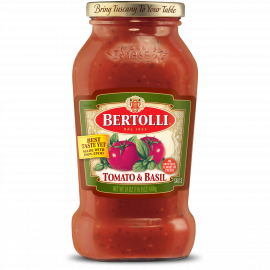 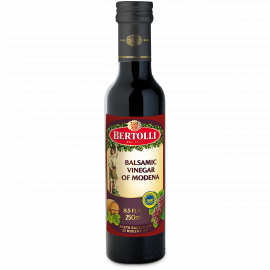 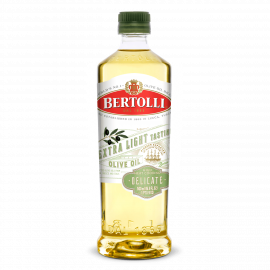 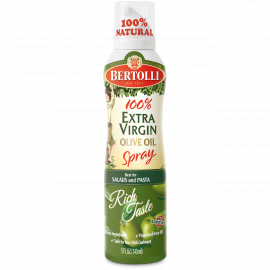 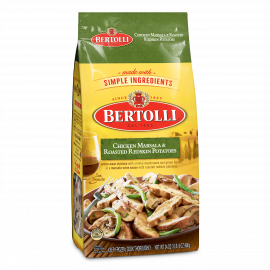 This website is not directed to consumers outside of the U.S.
Customers all over the world choose Bertolli® for Italian-inspired recipes and authentic flavor. 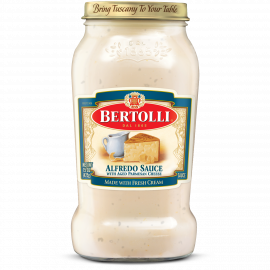 Continue to our U.S. site or select 'International' below to choose your country.